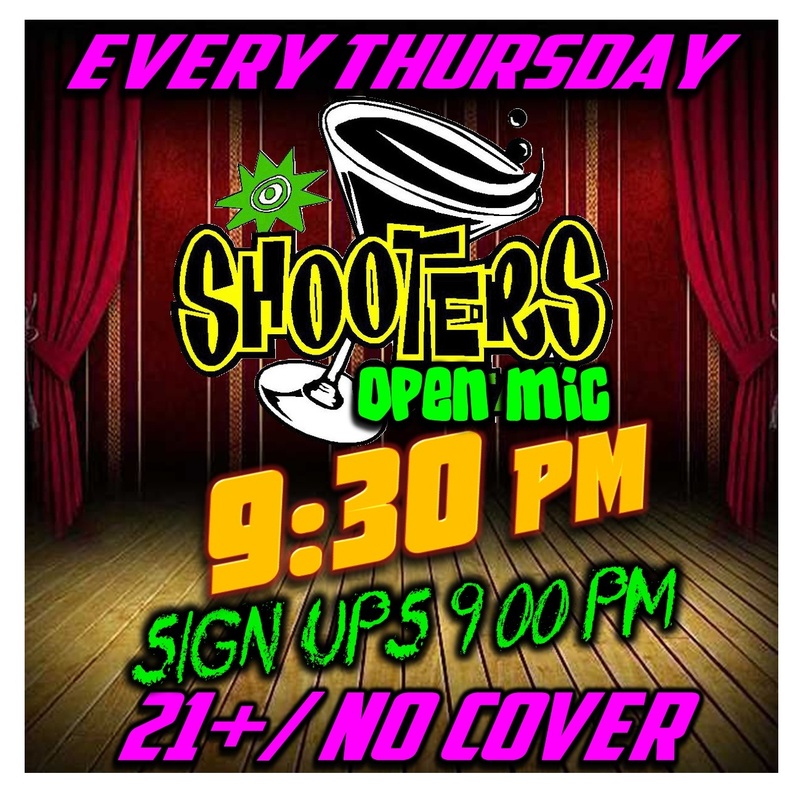 21+, No Cover, 5 minute sets. Sign up by 9 pm. Hosted by Dan Bublitz Jr.